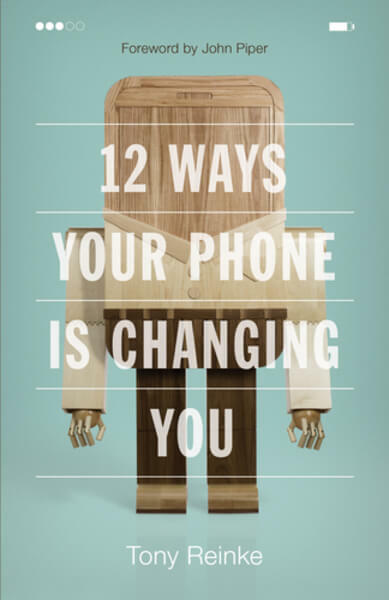 12 Ways Your Phone Is Changing You, by Tony Reinke (with foreword by John Piper). Wheaton: Crossway, 2017, 224 pages, $14.99, paper. Reviewed by PCA minister and professor T. David Gordon.